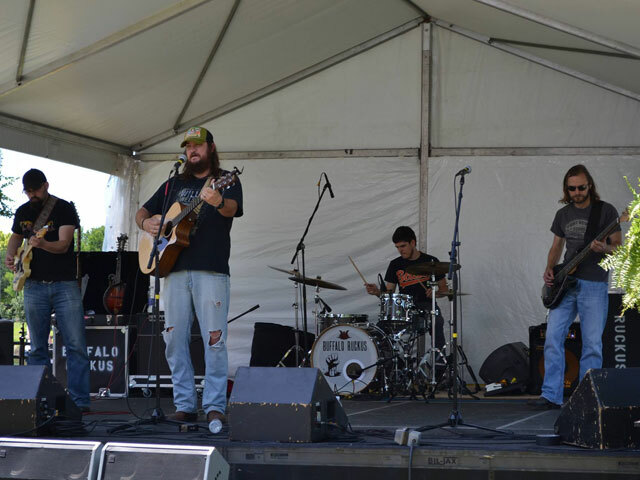 If you enjoy live music, being outdoors, the arts, and shopping, then you’ll love Richardson. Travel to this bustling town, located just north of Dallas, and you’ll discover an incredible number of things to do in Richardson. So much so, in fact, that it might be tough to know where to begin. Don’t worry; we’re here to help. Read on to discover a few of the great experiences you’ll have when you visit Richardson. May through December is festival season in Richardson, a time of year full of events showcasing live music, world-renowned art, and delicious food. These dynamic festivals provide the perfect excuse for a Richardson getaway. 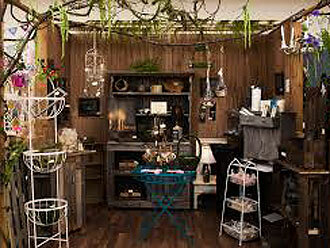 Two of its more popular events, the Cottonwood Art Festival and Wildflower! Arts & Music Festival, kick the festival season off in May. Head to Richardson in the first full weekend in May and October for the Cottonwood Art Festival, a juried art show that brings many of the best artists in the country to town. Browse the displays, sip on a craft beer from a local brewery, and take in all the fantastic live music. Meanwhile, the Wildflower! Arts & Music Festival brings music idols like the Toadies, Peter Frampton, and the Dixie Chicks to Richardson for a full weekend of live music, a songwriting contest, battle of the bands, and amazing art. While these are two of Richardson’s most significant annual events, there’s much more to look forward to when you visit. Richardson’s Family Fourth Celebration has live music, activities for the youngsters, great food, and a spectacular fireworks show. Held in late October, the annual Huffhines Art Trails is the place to be if you want to browse or buy a one-of-a-kind piece of art. Live music, a scavenger hunt, and a pumpkin decorating contest are all part of the fun. No matter what brings you to Richardson, the town’s first-rate festivals will always give you a reason to come back. 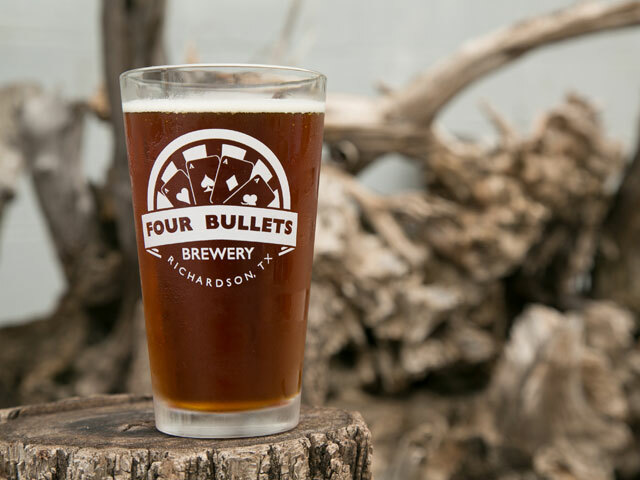 That’s right, there are many unique things to do in Richardson that are sure to elevate your “coolness.” On Saturday afternoons, head to Four Bullets Brewery, a local producer of craft beer like its smooth and refreshing Royal Flush Red Ale or the Black Jack Brown Ale, its take on the traditional English brew. For some grub, make a beeline for the Richardson Food Truck Park, where first-rate food trucks serve everything from lobster rolls and street tacos to crepes and desserts. Pair whatever your food of choice is with something from the Interurban Bar’s long list of local beer and cider. Then spend some quality time at the Free Play Arcade, a nostalgic wonderland with more than 80 retro arcade games, one of the largest beer menus in the Metroplex, and a kitchen that serves up tasty hot-pressed sandwiches and pizzas. Richardson offers the best of both worlds: the conveniences and quality attractions of the Dallas and Fort Worth area and tranquil parks and trails to get out and revel in nature. With more than 40 miles of trails and 30 parks, it’s not hard to find your own little oasis and take in the local flora and fauna. Hike and bike through 51 acres of hardwood forest as you enjoy breathtaking views at the Spring Creek Nature Preserve. Pack a picnic, enjoy a day out in the sunshine with your family, and challenge a friend to a game of horseshoes. At Galatyn Park Woodland Preserve, you can watch birds, fish, and wildlife from the concrete nature trail, or let your kids play in the animal sculpture playground. Traverse the 4.5 miles of multi-use trails at Breckinridge Park and you’ll pass a limestone creek that weaves through the woods, an open grassy prairie, and fields of wildflowers. Although each park offers plenty to of space to explore, the best part is that they are all part of one long trail system that is easily reached from the DART Light Rail system. One of the easiest things to do in Richardson is to celebrate arts and culture. With a symphony orchestra, theater companies, music groups, and dance troupes, Richardson has something for everyone. 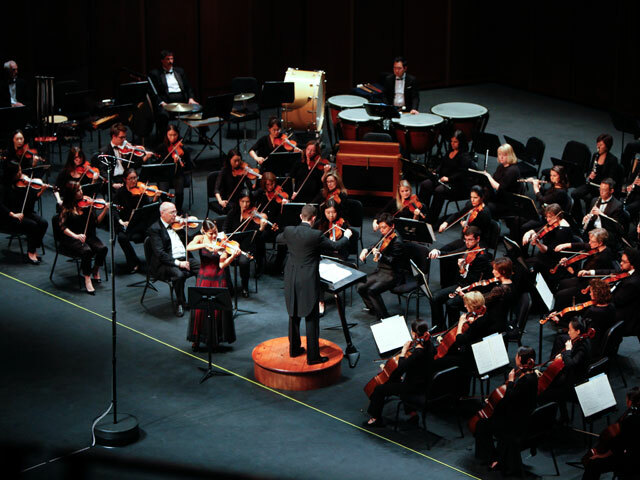 Put on your pearls and bow ties and attend a performance by the Richardson Symphony Orchestra, the perfect excuse to dress up and appreciate the ultra-talented musicians. The Richardson Symphony Orchestra plays a wide variety of concerts throughout the year, including fun holiday classics and recognizable film scores. Marvel at elevated ensembles of the Chamber Music International concert series that brings together internationally-acclaimed virtuosos for collaborative performances. This city is packed with musical talent and you can also attend a performance by the Richardson Community Band, comprised of volunteer musicians of all ages. You’ll be blown away by the acts at the award-winning Richardson Theatre Centre that features productions each month like “One Flew Over The Cuckoo's Nest,” “On Golden Pond,” and “Dixie Swim Club.” As if that wasn’t enough, you can watch Broadway musicals, classic plays, and special shows at the Repertory Company Theatre. This Richardson theater conducts classic plays like “Bye Bye Birdie,” “Steel Magnolias,” and “Always...Patsy Cline.” Before you actually visit Richardson, take a look at the Richardson Civic Art Society events calendar so you don’t miss the chance to take a watercolor class or attend an art show. If you enjoy the elegance of ballet, catch a show by Tuzer Ballet at the Eisemann Center for Performing Arts and Corporate Presentations. Richardson is a true shopper’s mecca with all its fancy boutiques, eclectic shopping centers, and ginormous malls. Whether you’re looking to redecorate your home or fill in your closet, there’s enough shopping in Richardson to keep you here for days. Check out the massive collection of antiques, furniture, home décor, and more at Richardson Mercantile, or spend a day walking through CityLine DFW, which has everything from shops and a movie theater (theater opening late 2017) to restaurants and spas. For bargains on ever-popular brands like Coach and Michael Kors, find your way to the Allen Premium Outlets. Meanwhile, a trip to Galleria Dallas is an experience of its own. Keep your balance on the ice skating rink before browsing all the high-end shops like Club Monaco, Coach, Michael Kors, and Bachrach. P.S., parents: you’ll find the market-exclusive American Girl at Galleria Dallas, too. NorthPark Center is another must-shop mall in Dallas with anchors like Neiman Marcus and Nordstrom, while Firewheel Town Center provides a Main Street-style shopping experience and a wealth of dining options.